One of the biggest regattas in the Mediterranean is currently underway in Palma, Mallorca, the 35th edition of the Copa del Rey MAPRFE. 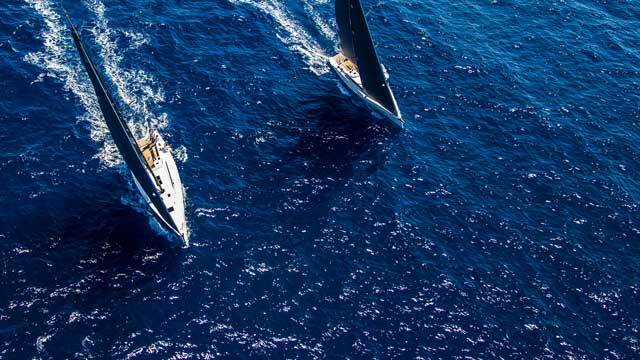 Hosted by Real Club Náutico de Palma the event will see some of the best racing yachts in the Mediterranean battling it out over 6 days of racing. The event attracts some spectacular boats with classes for the GC32’s Swan 45’s and Maxi 72’s, & TP52’s as well as the X-35 having there own one design class. Good luck to all the crews taking part, and we hope to see some X-Yacht trophies!